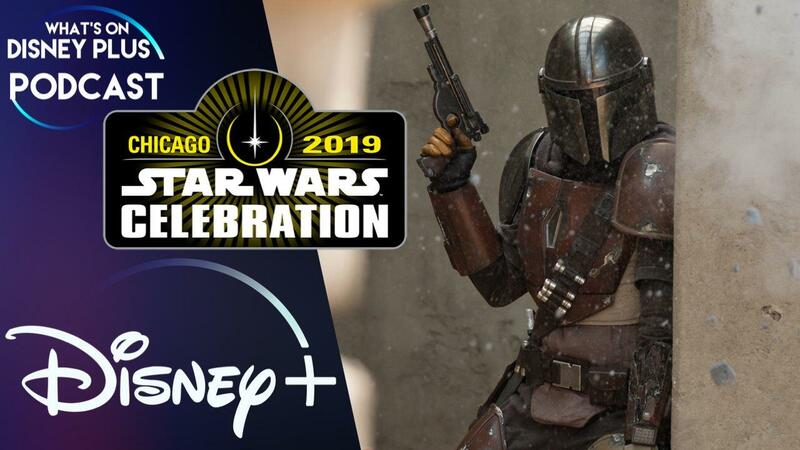 In this What's On Disney Plus Podcast episode, Roger and James discuss all the news coming out of the Disney Investor Day Disney+ reveal event plus Star Wars Celebration. And the guys share their predictions for the upcoming Disney Investors Day which will be all about Disney's new streaming service. How Will Disney Buying Fox Effect Disney+ ? The guys also share their thoughts on the new Toy Story 4 trailer. What’s Going To Happen To Disney Now? Plus the guys share their thoughts on what they think is going to happen to "Disney Now" once Disney+ launches. They also share their thoughts on the new Aladdin trailer. And they share their thoughts on Captain Marvel. Roger also shares his thoughts on the Oscar winning documentary "Free Solo" which aired on National Geographic this past weekend. Will Disney+ Launch In October? Plus the guys share their thoughts on the latest Pixar Sparkshort, Kitbull. The guys also share their thoughts on the new Frozen 2 Teaser Trailer and review the new Pixar’s Sparkshort “Smash & Grab”.